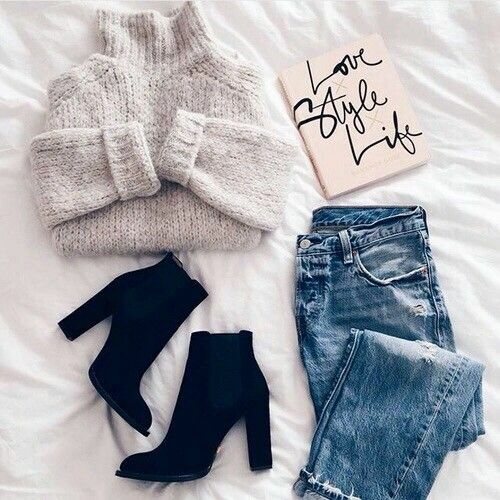 It’s winter time and no matter how much we hate the cold and freezing weather we all love the cozy and warm outfits that we can combine during this period of the year. 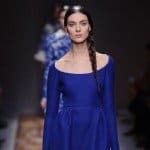 Sometimes we can have second thoughts when we are putting new fashionable combinations together, and we all prefer some guidelines and tips. 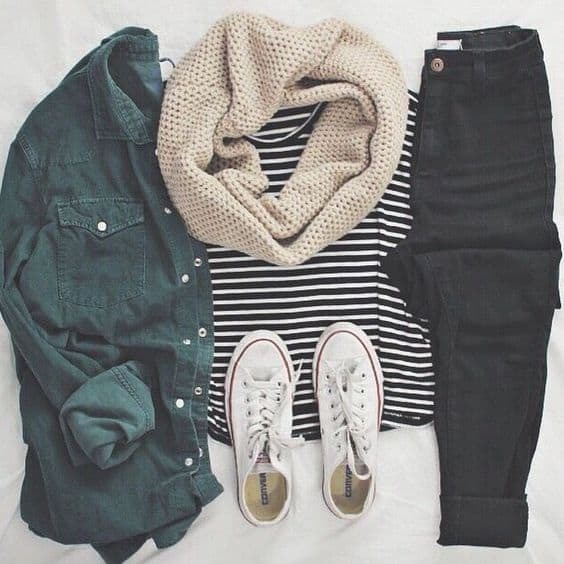 Girls especially love polyvore cause it’s the easiest way to see whether the clothing pieces work great together or not. 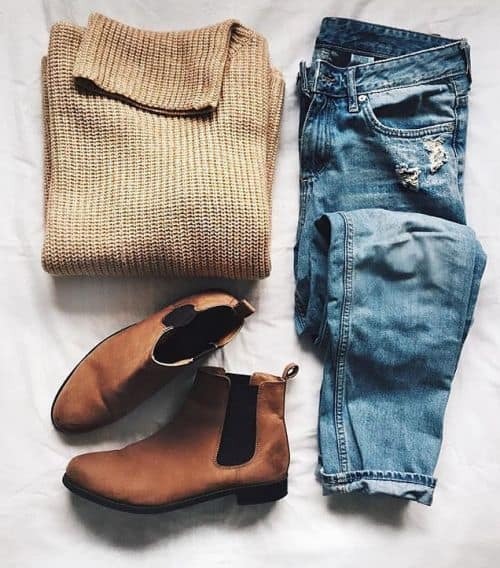 In this article I’m going to share with you some Super Cozy Winter Polyvore That Will Melt Your Hearts and you would love to recreate for sure. 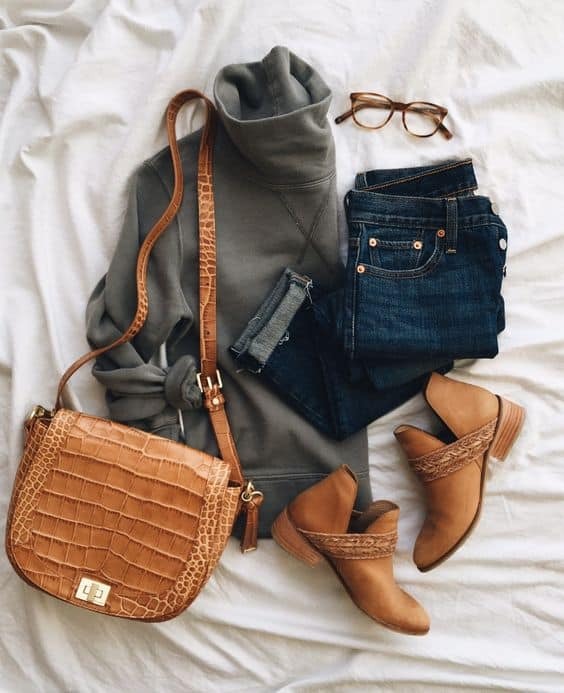 They are all casual and mostly they feature jeans and sweaters. 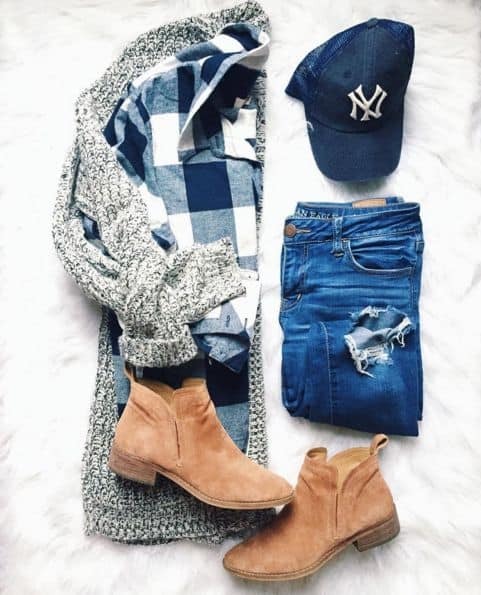 I know this is your favorite combination that takes you through the cold days in style while feeling comfortable at the same time. Check them out and see what I’m talking about! 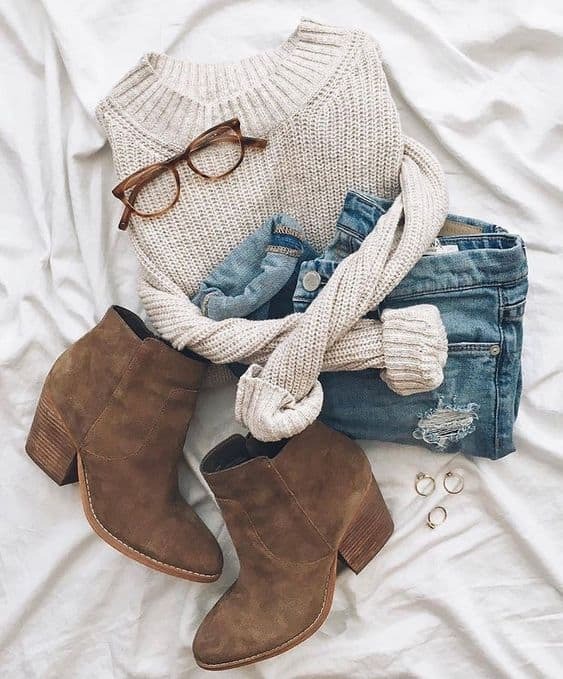 Ankle boots go perfectly well with jeans, so if you still don’t have a pair now it’s time to get one. Although the winter season is slowly coming to its end, now you can get a high quality pair of boots for a cheaper price. Get yours now and you can still wear them and make some eye-catching combos. 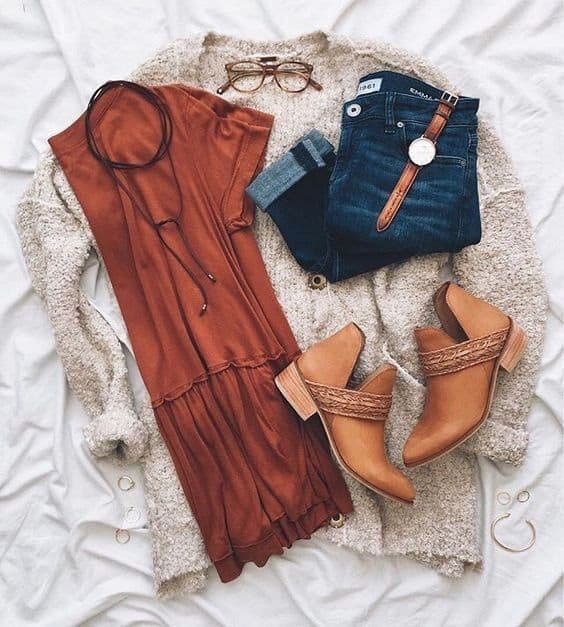 Remember, you can also wear them in easy spring! As March is approaching us, the sneakers are soon going to be our favorite footwear. 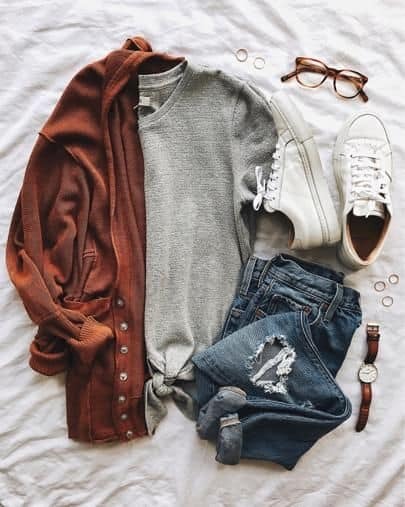 Put them in combination with your blouse, cardigan and jeans and you are ready for your walk in the park. 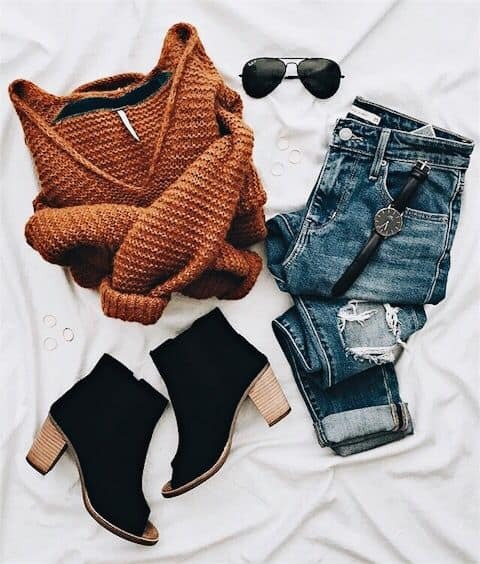 Is there someone who doesn’t love the wool cardigans? I don’t think so! 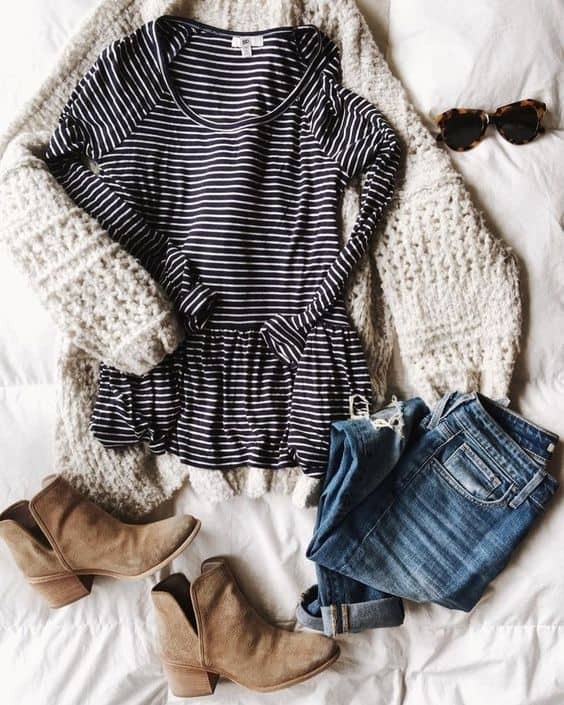 They are ideal for the end of winter and beginning of spring, as you can wear them instead of jackets! 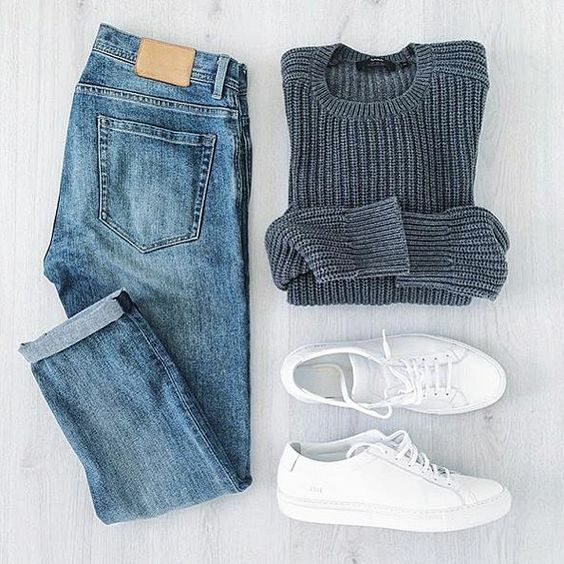 Is there a more chic combination than jeans and a sweater? 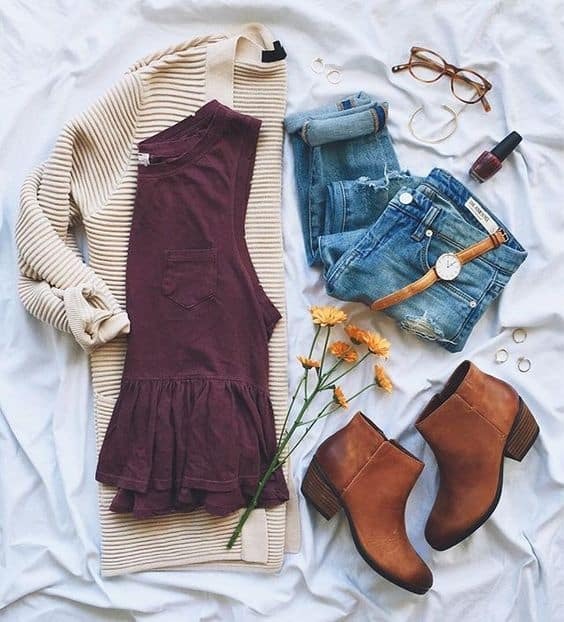 This two clothing pieces are so easy to pair, and I don’t think that you will have any difficulties in rocking them! 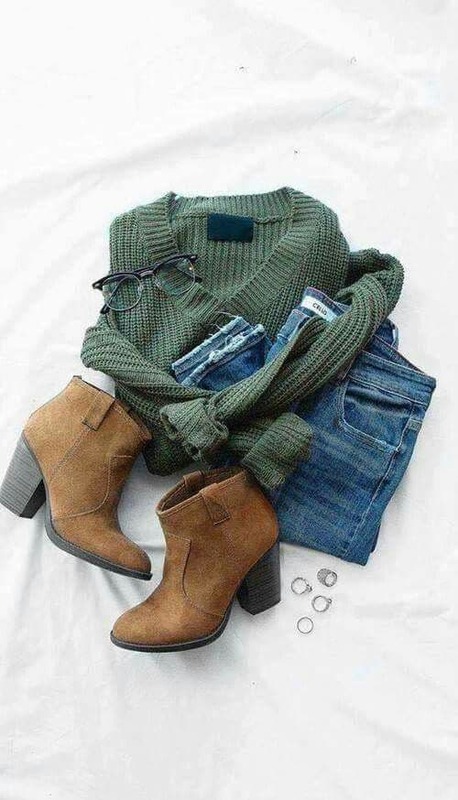 Do you see how the glasses and the rings make the outfit even more fashionable? 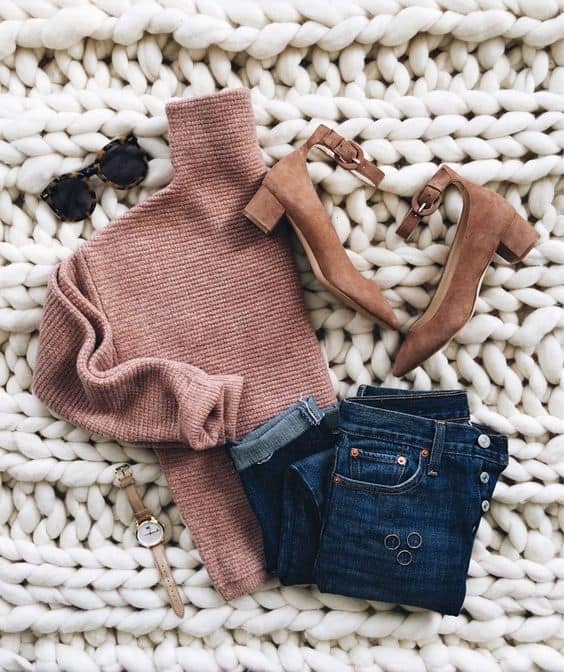 Pay close attention to accessories and spice up your winter outfits. 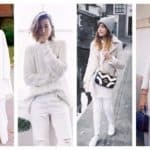 All of these outfits will get you looking gorgeous for the rest of the winter season, and I hope that we have inspired you to make some adorable and attention-grabbing outfits. 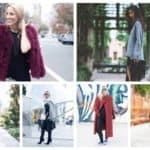 If you liked this article feel free to share it with your friends and help them with their fashionable choices as well!